Representatives from 12 colonies met to discuss the harsh laws of British rule. They decided to stop trade with Britain and had each colony start militia. The militia would be ready to fight within a minutes notice. 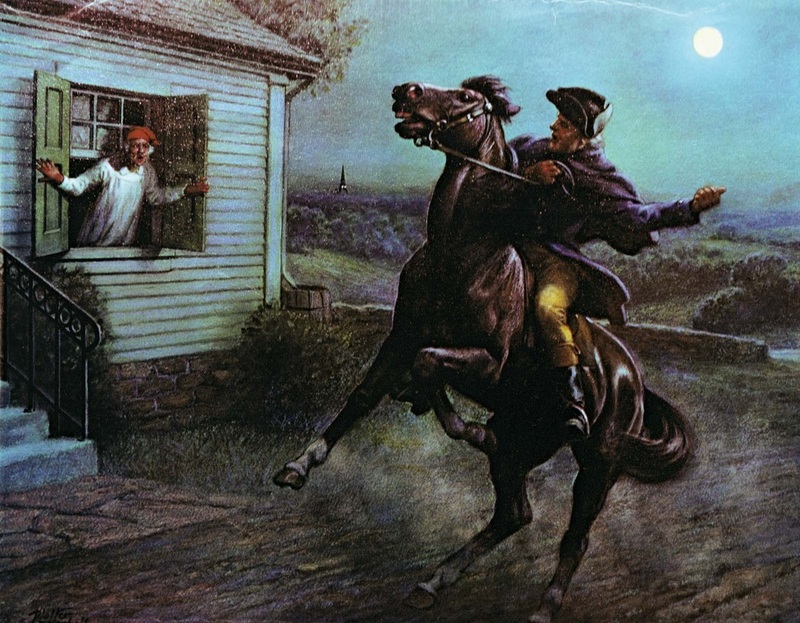 Paul Revere rode to alert the colonist that the British were coming. 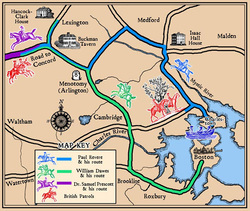 Fighting broke out and this is the start of the American Revolution. 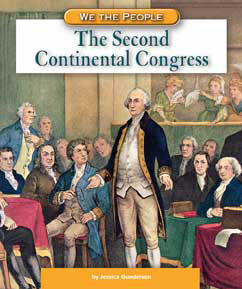 The Second Continental Congress met and decided to form the Continental Army to be led by George Washington. Also they decided to write a statement declaring themselves independent from Britain. Colonial leaders asked Thomas Jefferson to write a statement declaring independence. Thomas Jefferson wrote the Declaration of Independence and explained that people have rights to "life, liberty, and the pursuit of happiness." The Declaration of Independence also explained to the king why the colonies no longer belonged to Britain. 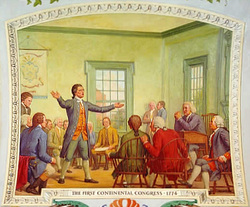 After making some changes to the draft, Congress approved the final version on July, 4 1776. 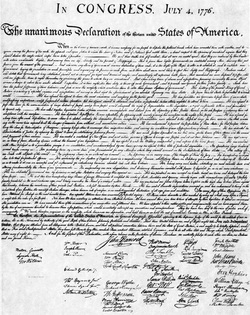 Remember the Declaration of Independence was written after the war broke out.